The last we heard of the upgrade to LG's Prada phone, the Prada II, was a grainy photo and some speculative specifications. Now over at Boy Genius Report they've been given a run-down on the full specs of the phone from a source they trust. 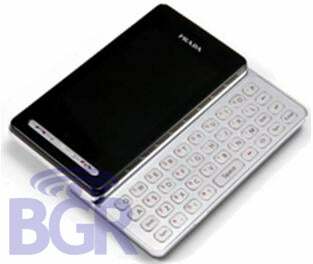 The rumored 5-megapixel camera is indeed there, with flash and VGA video capability. 850MHz/2100MHz HSDPA's there too, as is the 3-inch screen. Read on for more.